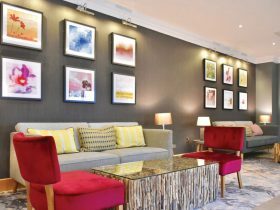 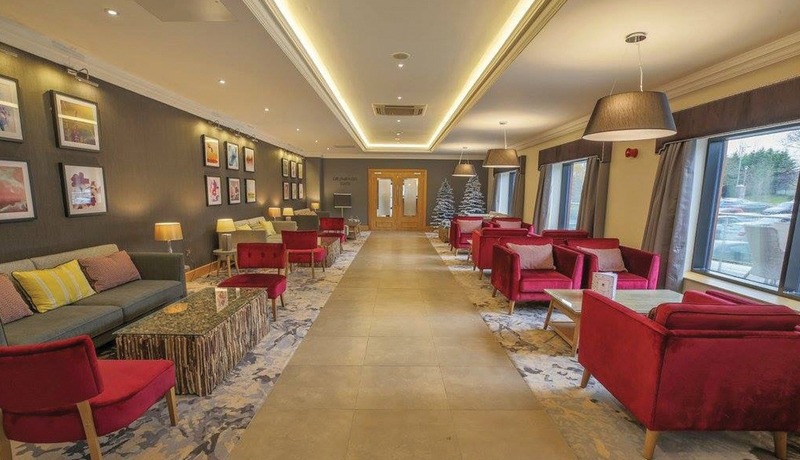 The redevelopment of the Silverbirch Hotel was delivered in 3 consecutive phases allowing for the hotel to remain fully operational during all works. 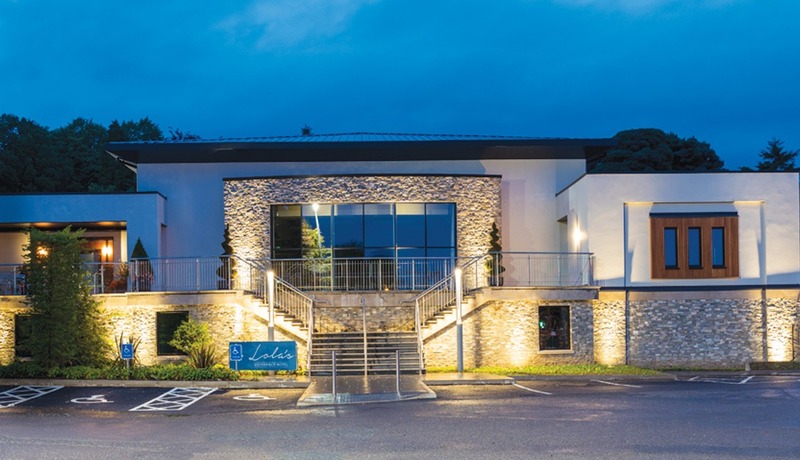 Phase 1 required the refurbishment and extension of the Business Suite to provide a state of the art conference space with 6 individual meeting rooms equipped with the latest IT services. 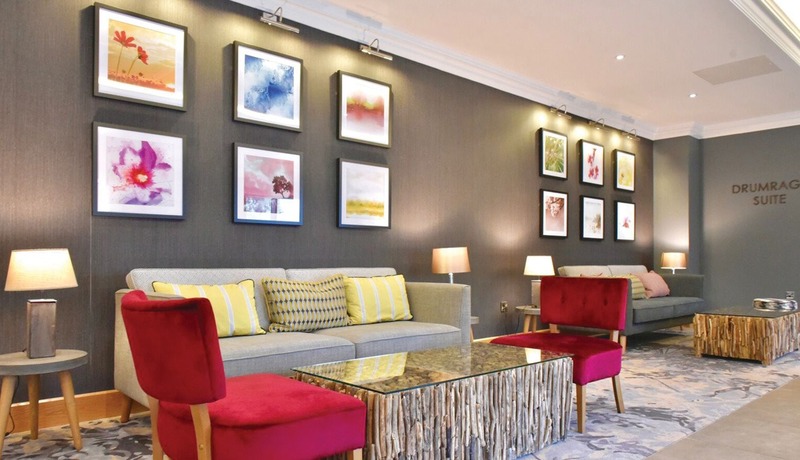 Extensive demolition works were undertaken to relocate oil and gas tanks and air conditioning units to facilitate the extension with key works including the construction of the steel frame, block walls and precast floors. 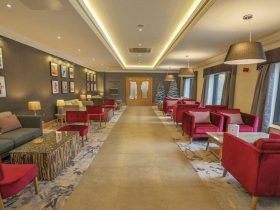 The extension featured highly specified internal finishes to the main reception area, ancillary areas, offices, meeting spaces, toilets and kitchen facilities. 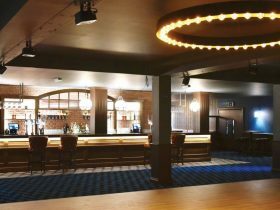 Phase 2 consisted of the complete refurbishment of Bertha’s snug bar which was cleverly integrated within the programme of works to service functions held in the temporary pavilion. 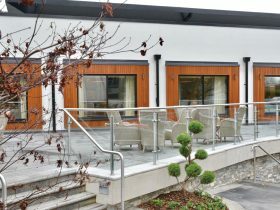 Phase 3 involved the construction of the new event space with the existing function room demolished to make way for a new bar and courtyard area linked to the Business Suite. 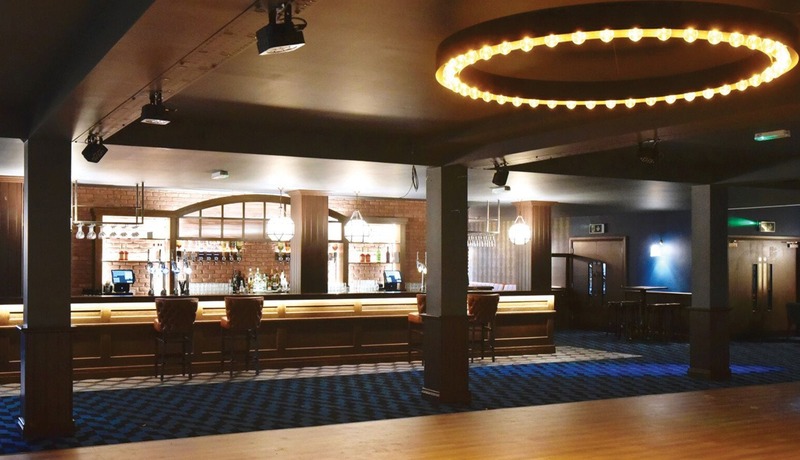 A large new steel frame function room was then built with an extensive basement area beneath. 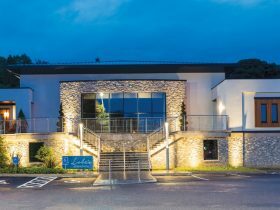 The new event space incorporates a retractable partitioning wall to divide it for small functions or it can be fully used as a spectacular wedding venue. 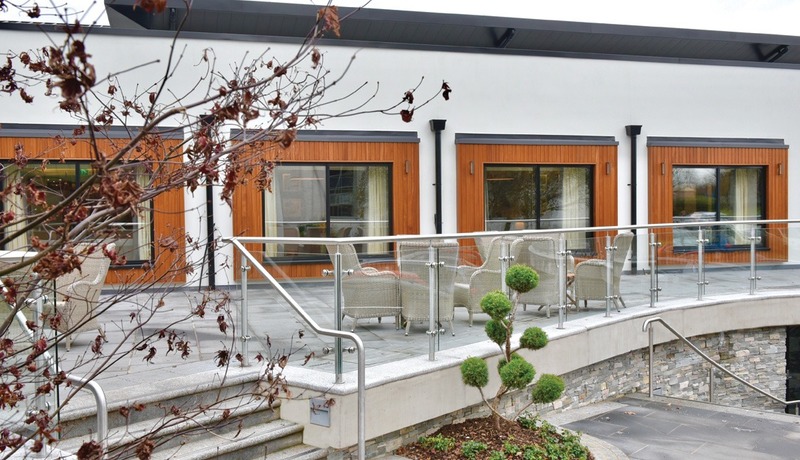 The external façade of the function room was completed with a large terrace, floor to ceiling feature windows and bespoke sweeping staircase which is ideal for staging photographs.